Spider-Man homecoming 2017 is a new sequel of Spiderman. It is the second spiderman reboot. Tom Holland played the lead role of Peter Parker as Spider-Man. Fans not only love their web-slinger but eagerly want to adopt his style. 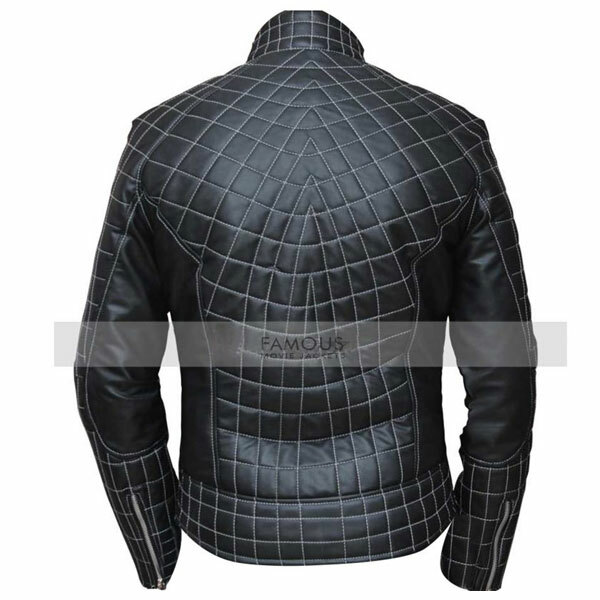 We as a stylish value our customer’s choices, therefore, we present an exclusive addition in spiderman collection “Spider-Man Homecoming jacket”. This jacket is same replica as we wore in the movie. 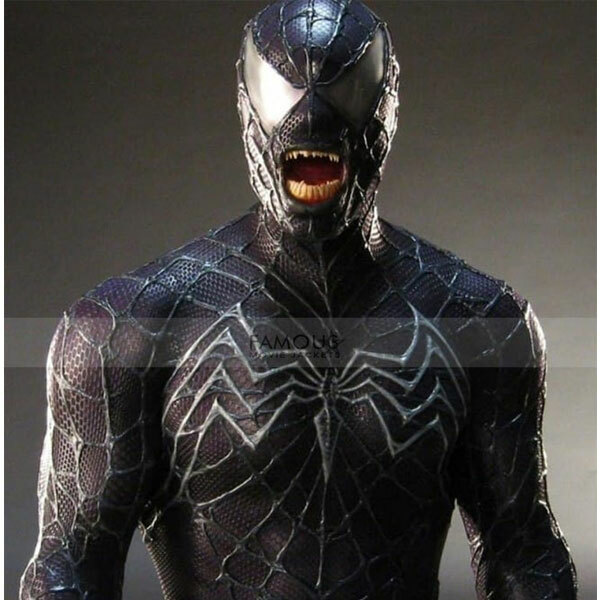 The classy Spiderman costume is made of real leather in black color with inner viscose lining. This jacket has amazing features such as erect round collar, YKK branded zip closure, two waistline external pockets, and zipper cuffs sleeves. There is a spiderman logo on front. Spiderman costume is an ideal option if you are willing to shine bright in a costume party. Not only can this but you also carry this jacket while going for a movie with friends, clubs, dinner party, or to have an astonishing biker look. 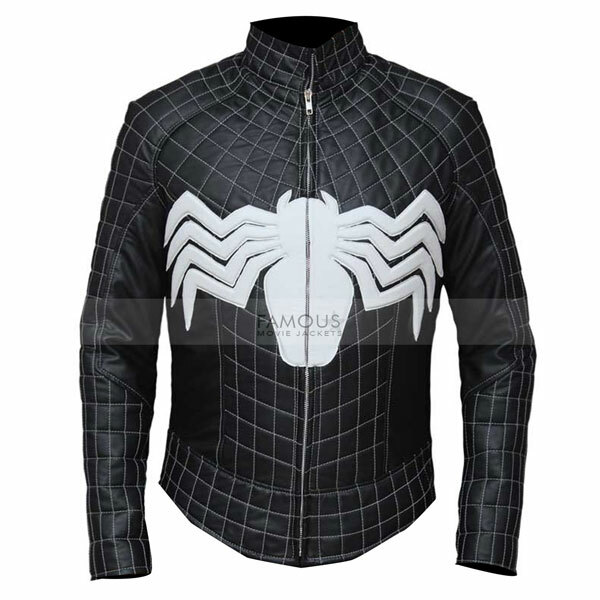 Grab this new trendy spiderman jacket and have a refined look. I ordered this jacket on a Friday evening and it arrived the following Tuesday morning. It looks and fits great (size 2x). Zippers work well and the fabric feels very nice. Well worth the money paid.